We are a client-centric firm and work in coordination with the clients to fulfil their ever-evolving requirements and deliver our products in quality packaging for the attainment of complete client satisfaction. We have developed automated warehousing system that ensures us safe assembling as well as storage of the products. This system is handled by our professionals. 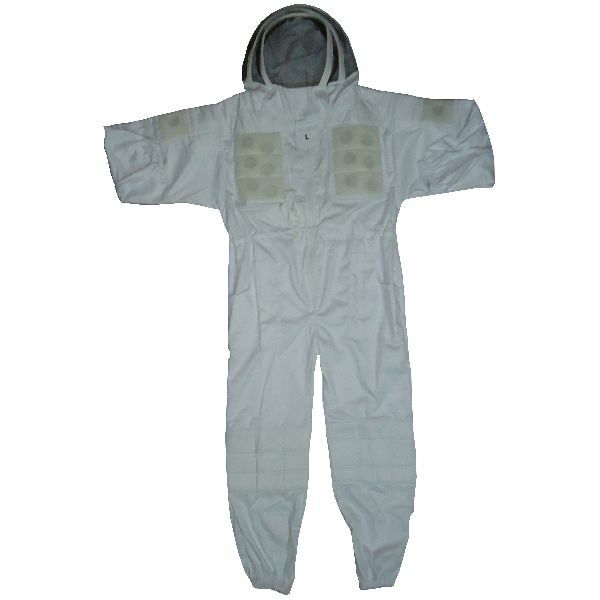 Our BK2919 Round Hood Ventilated Beekeeping Suit is manufactured with great excellence, hence is quality assured.